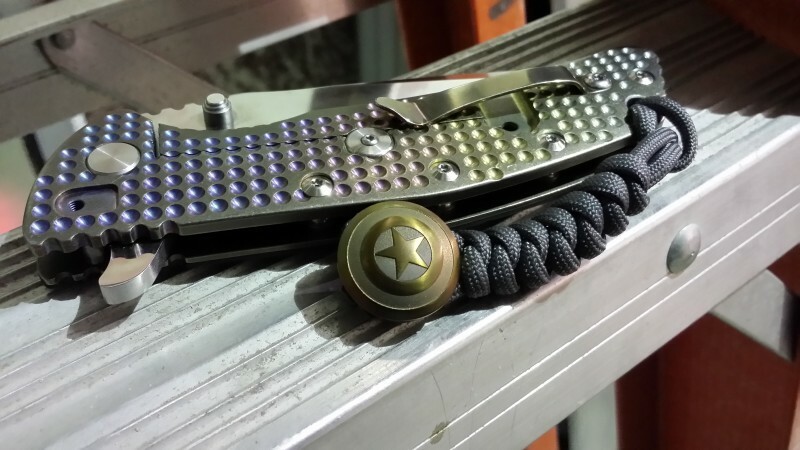 We know that a paracord bracelet or paracord knife lanyard are mostly about function and safety than they are about fashion. But if you’re going to purchase one, might as well make it a flashy one. 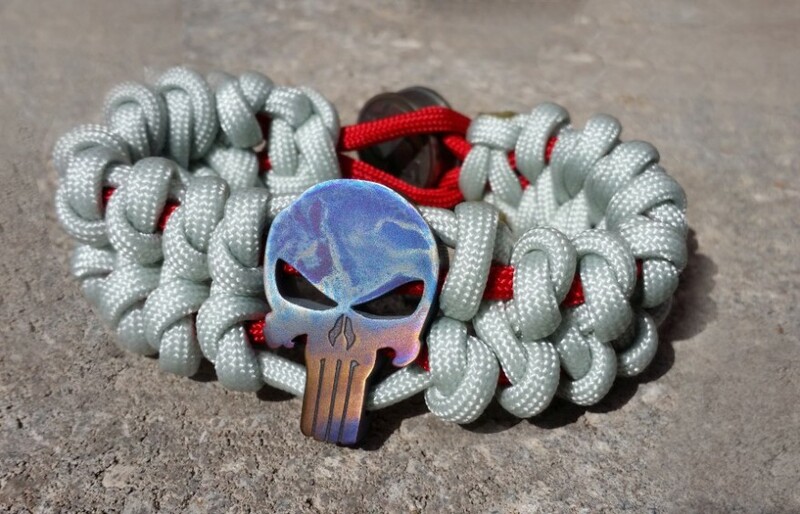 Each of the Titanium paracord beads that adorn our Metal Worn products are flame anodized – or hand burned – to create unique colors and designs. You can choose from five Titanium bead designs (with a sixth design coming soon!) and our team will hand burn it to create unique patters and coloring. We also allow you to request your own style, so you can give our artists instruction on the coloring you’d like your custom piece to have. 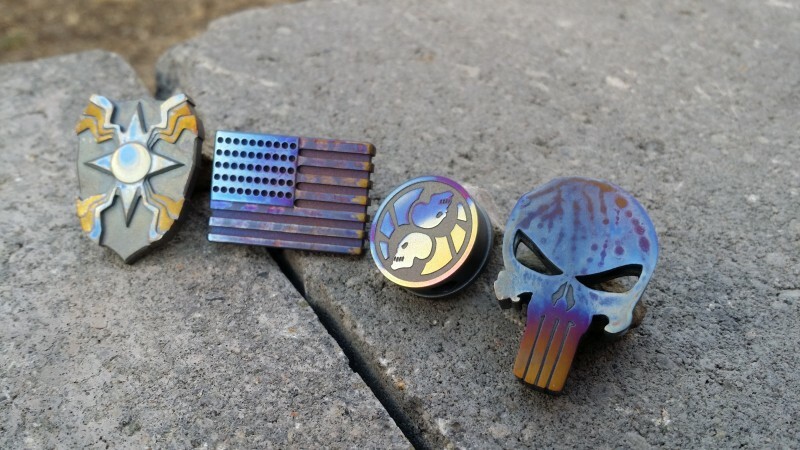 Want to see flame anodizing in action? Check out the video below and see how an everyday carry knife gets changed from boring and plain to awesome. 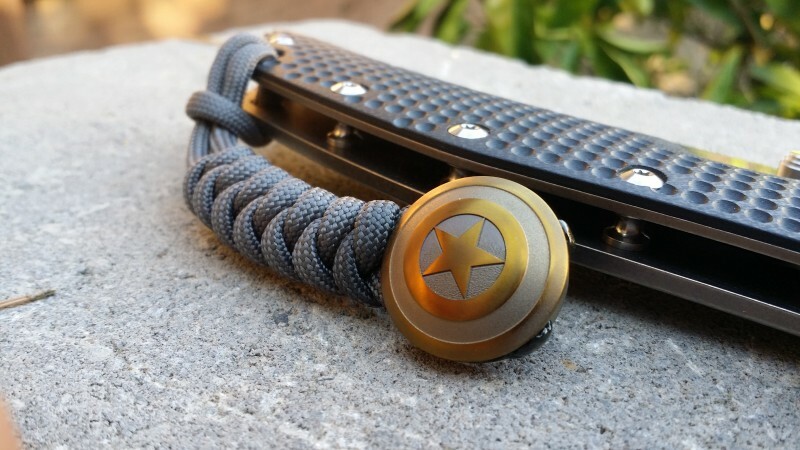 To get your own custom, handmade Titanium beads and paracord bracelets or paracord lanyards, shop the Metal Worn site now or contact us if you’d like more information on the process or would like a custom design.